Even the most seasoned tenant can miss some pretty vital points when investigating new space. It’s certainly more challenging for new businesses that have never occupied commercial real estate before. Here’s a few tips to look out for that can save you money and hassle down the road when searching industrial spaces. 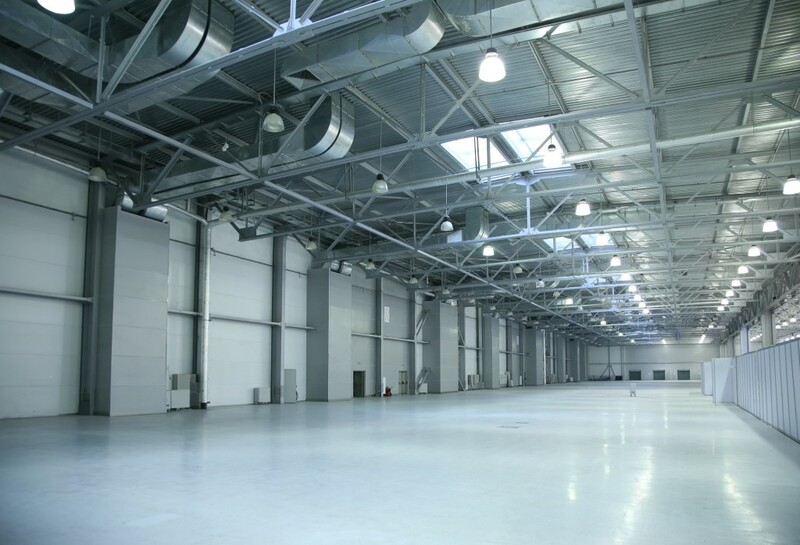 There is an assumption that a warehouse is just a warehouse. I beg to differ! One of the greatest factors to consider is the age of the property. The era of construction and what may have been upgraded since then. What kind of power am I getting? An electrician I am not, but I understand there is a fairly significant difference between single phase and three phase power. The amount of power brought into a site varies. Most industrial sites have three phase available even if it hasn’t been brought to the building as of yet. Cost to transfer single to three phase can be significant. Consider that the electrical panel and distribution would need to be changed out. If you have any questions regarding the electrical, it’s probably not a bad idea to bring your electrician through prior to signing on the dotted line. They will give you the best idea of the cost that may be associated with setting up your operation. Light industrial zoning is nearly all encompassing of the City of Saskatoon uses as identified through the zoning bylaw. That said, there are designations of light industrial zoning such as IL2 and IL3 that are restrictive to certain use. IH, which is Heavy Industrial, is much the same. Typical IH use is pretty inclusive but IH2 gets more restrictive. A prudent commercial real estate agent will advertise zoning with all listed properties, in addition to knowing where to find the interactive City zoning map online. The ICR standard offers advises that the verification of zoning compliance falls to the tenant. Ultimately we will assist, however, it is part of your due diligence to make sure your use complies. Does this property meet all my needs? Some properties will seem like a glove fit on paper but upon closer inspection they don’t quite make the cut. While certain items are easy to solve aesthetically such as paint or flooring, other items may not be so easy. Verify the height if that’s important. Double check that the door sizes marketed are actually correct. If there is no drainage in the shop, for example, the cost to bringing it in could be seriously detrimental to setting up your business. It is not appropriate after the lease is signed to go back to the landlord upon your discovery that something doesn’t meet your needs. A lease is a binding contract, so doing your due diligence while searching for commercial real estate is extremely prudent. It often comes down to cost. Expect that you will need to put some money into a space to suit your needs. But trying to determine the big ticket items that could make or break you in advance will give you a head start.